What more logical and memorable than this Nordstrom Curbside Pickup Sidewalk Sign right at the curb itself? You see it as you arrive and can ask for the service inside or in response to online shopping. See that a quality Sidewalk Sign is deployed. in keeping with the more upscale nature of Nordstrom. 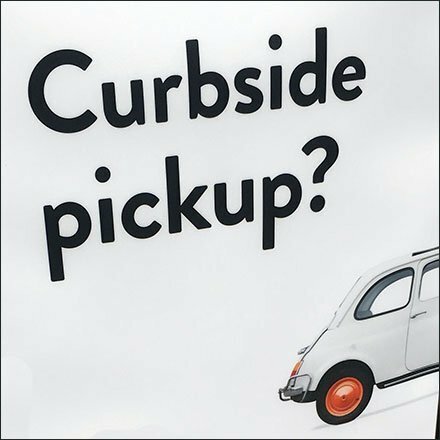 Consider the outfitting in the Nordstrom Curbside Pickup Sidewalk Sign gallery of images. Seen at the Short Hills Mall, Chatham, New Jersey.